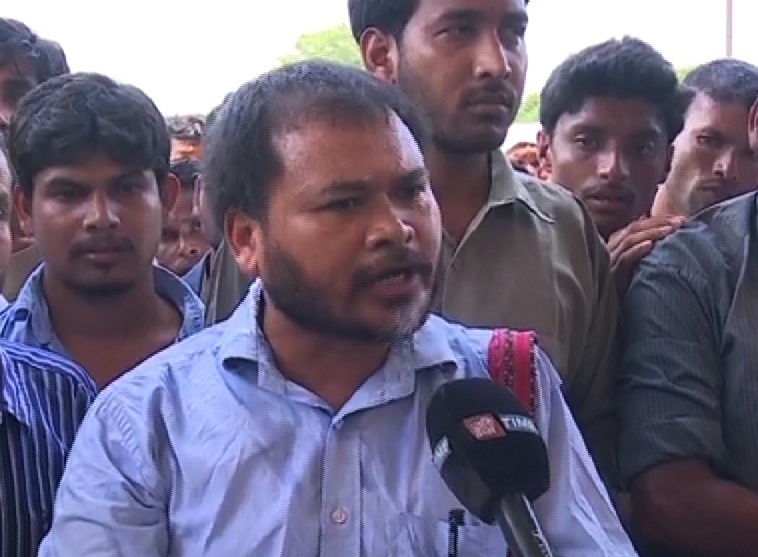 Krishak Mukti Sangram Samiti (KMSS) chief Akhil Gogoi, who was arrested by Dudhnoi police on Saturday in Dibrugarh, was on Tuesday granted bail by a Goalpara court. The Chief Judicial Magistrate (CJM)’s court in Goalpara granted bail to peasants’ leader Gogoi on furnishing a bond of Rs.10, 000. Akhil, who has been lodged in Goalpara jail since Sunday, was arrested by Dudhnoi police in connection with a case related to the defacement of a college in Dudhnoi town, immediately after he was released from Dibrugarh jail. He was charged with criminal conspiracy under Section 120 B of the Indian Penal Code and the Prevention of Damage to Public Property Act. Sources said Gogoi is likely to walk free from Goalpara jail on Wednesday. The Gauhati High Court on Thursday quashed the detention order against KMSS chief Gogoi under National Security Act (NSA) besides a Dibrugarh court granting bail to him in sedition case registered at Moran police station. Gogoi was lodged in Dibrugarh jail since September after he was arrested following a speech at a public rally in Moran town near Dibrugarh against the Centre’s decision to grant citizenship to Hindu Bangladeshis. He was accused of instigating the public to take up arms against the government. Later, he was charged in 12 cases under the NSA most of which are old and registered against him in different police stations across the state.